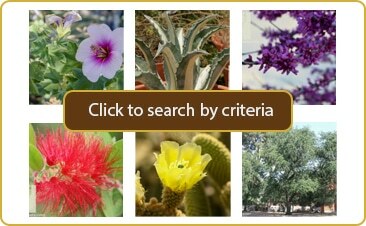 Every Landscape in the southwest should have at least one of these drought tolerant, colorful beauties! 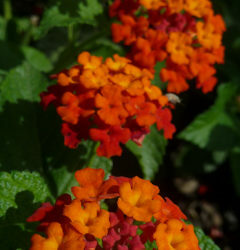 They seem to be made for our arid climate, greeting the scorching desert heat with clusters of dark orange to yellow flowers that butterflies and hummingbirds find irresistible. 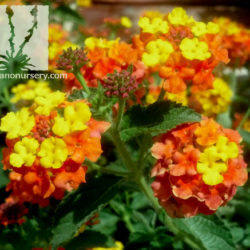 ‘Radiation’ is one of the taller shrub lantanas that has proven itself as a desert survivor in the Tucson area. 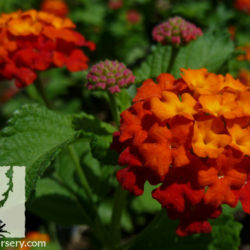 Its dark green, aromatic leaves feel like sandpaper and are highly resistant to browsing by insects, rabbits, and deer. 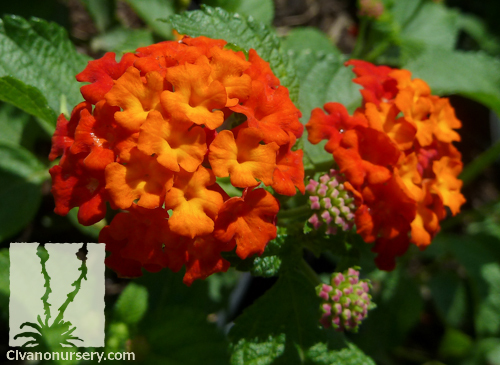 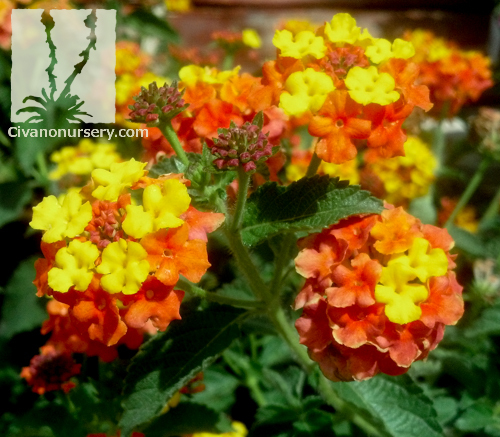 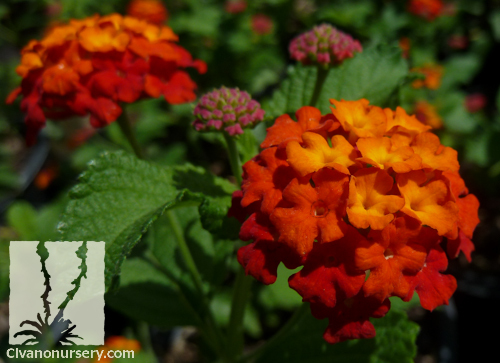 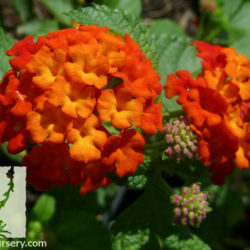 Radiation Lantana can be grown in containers, and performs well in the intense reflected heat from walkways, patios and south or west-facing walls.